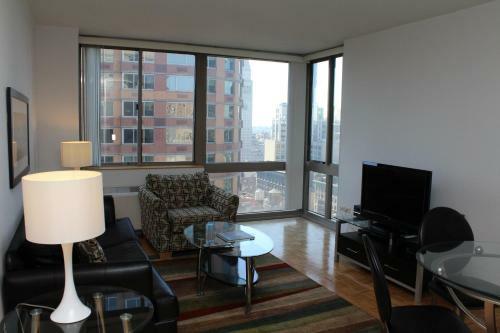 Furnished Quarters at 777 Sixth Avenue is a self-catering property set in New York near Flatiron Building. This apartment offers a fitness centre as well as free WiFi. This air-conditioned apartment features 1 bedroom a cable flat-screen TV a dining area a kitchen with a dishwasher and a living room. There is a bathroom with a bath. 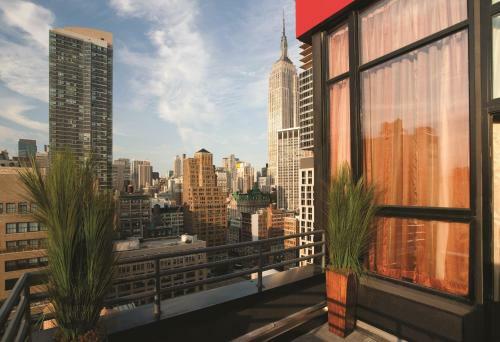 Empire State Building is 500 metres from Furnished Quarters at 777 Sixth Avenue. The nearest airport is LaGuardia Airport 10 km from the property.